YOUNG ADULTS Wednesday at 6:30PM | Living Room Small groups meet throughout the week. Enjoy fellowship and snacks with us! 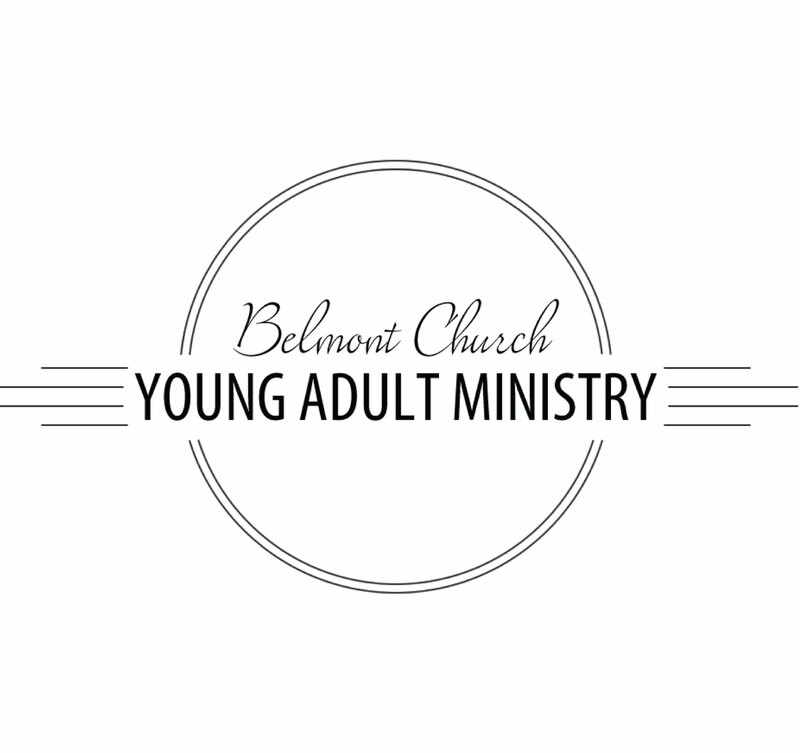 Contact our Young Adults Pastor, Lisa Long at lisal@belmont.org.